Teenagers are very much particular in choosing their costumes, be it for the ordinary events like the regular shopping or for the most exciting events like that of the Halloween teen costumes. This is one of the prestige issues and in no way the teen agers would like to look funny around their friends. During Halloween everyone makes an attempt to look as good as possible and the main objective behind this is that they would like look different than all of them. They do not want to reveal the secret that their teen costume is home made. Here are few tips that will help the moms to give an helping hand to the teen aged kids, it is important to note that the parent’s do not lose out the opportunity to encourage their kids for their personal development. While you may think that a funny Halloween costume will make a great Halloween costume, many teens don’t appreciate the cheesy humorous teen costumes. So, unless your teen has that sort of sense of humor, you should stay away from it. It is quite important to understand that it is rally easy to be cheesy particularly if you are a parent. Helping Your Teen Find a Teen Costume When Halloween is just around the corner, finding the right teen costume can present a bit of a challenge. Some teens long for the cuter costumes of their youth, while other teens want to jump right into the sexier or scarier costumes of adulthood. 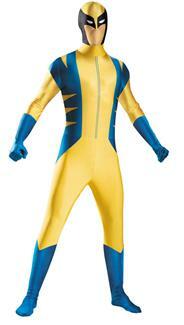 Above all, they want a Teen costume that looks cool and original and will impress their friends. 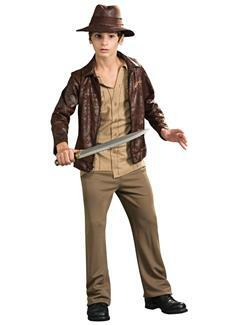 Here are some tips for parents for helping their teen find the right Halloween costume. Just try the case of asking your son about wearing a mask, this will not be instantly accepted by him. Try not to be overbearing. As parents we make decisions and suggestions that keep our teens as safe as possible. Especially for a teenager it is important to remember this can be really overbearing when it comes to teen costume shopping. Teens are in a particular difficult time of their lives. They don’t want to be treated like children, yet they are not quite ready for the responsibilities of adulthood. 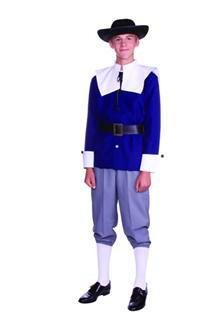 You can help to inspire some independence by giving them a greater say in their teen Halloween costume. Take a step back and only step in if your teen asks for assistance. And, if your teen wants a particularly expensive teen costume, don’t be afraid to have them chip in for part of the expense by doing odd jobs around the house for spending cash. 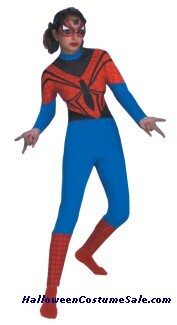 Teen costumes for boys can be particularly difficult, since there seems to be fewer options than there are for girls. Consider your teen’s tastes, popular movie stars and other celebrities, and the typical scary monster motifs when looking for teen costumes. What appeals to the teenagers instantly are usually celebrities. In case you are trying to help a teen ager to get ready for a Halloween party then it is important to remember that ask him or her to be a popular celebrity or scary movie villain and you can be assured of an instant yes for an answer. As far as the adolescents are concerned you will find that what appeals to them more are the gore characters like the shark attack victims, undead brides, etc. The most wanted thing which is loved by the teen agers is really independence from their parents. It is very much important for parents to understand that this is the stage where teens are in position to redefine their personality. Try and provide them the enough space this Halloween so that they get a chance to show their creativity and shine in the various Halloween parties with their creative teen costumes. This will automatically help them to boost their self confidence. 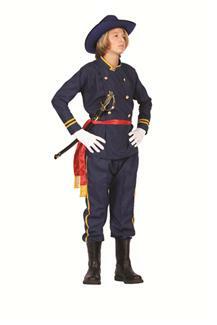 Deciding on the various ideas for teen costumes which are to be worn for the Halloween can be highly time consuming and a strain on your nerves. So it is very important to note that you provide the enough space for your teen so that they take their time in arriving at creative options. Be cool – but firm Even if a mangled cheerleader isn’t your first choice for a teen Halloween costume, if you relax your ideals a little and allow your teen to express himself or herself, you will definitely earn brownie points as the cool parent. The only exception to this is when considering your teen’s safety, as well as any dress code rules of the places your teen will be hanging out on Halloween. 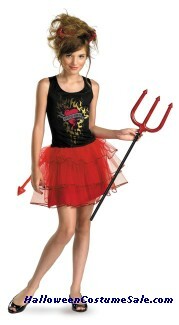 Some schools will allow teen costumes to be worn on Halloween as long as they are not too provocative or gory. Costumes with sharp accessories, ill-fitting costumes, or costumes that are difficult to wear should not be worn for your teens own safety. Allowing your teen some freedom this Halloween can allow him or her to find the ultimate teen costume – and earn you points as being one of the cool parents. 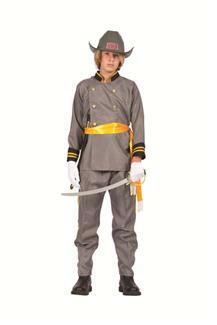 One of the easiest ways to shop for a teen costume is to shop online. 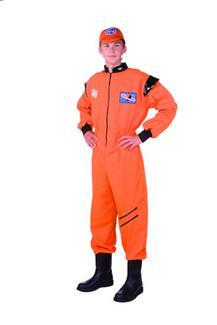 Help your teen get his or her measurements, and then look through our website for teen costumes. Not only will you find a greater variety on our site than some of our competitors, but you’ll find that we have the lowest prices, too. And shopping online keeps you from driving from one Halloween costume store to the next looking for that perfect costume in his or her size. 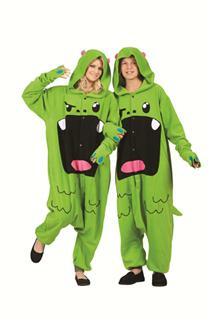 The only thing to remember is to shop early so that your teen costume has plenty of time to arrive before Halloween. Our Teen Costumes are perfect for this Halloween! Whether you want to dress up in a GHOST RIDER TEEN, BLOOD SUCKER COSTUME, or FRENCH MAID COSTUME, we have the perfect teen costume for you!